This property is 1 minute walk from the beach. 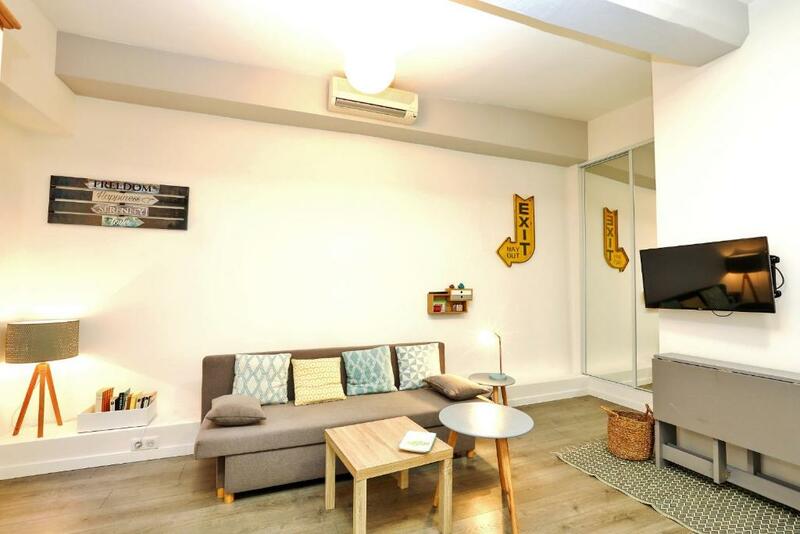 Set in Nice, this air-conditioned apartment features free WiFi. The apartment is 2.1 miles from MAMAC. Offering free WiFi and city views, Centre Plage Vieux Nice is an accommodation situated in the middle of Nice, just 0.7 miles from MAMAC. 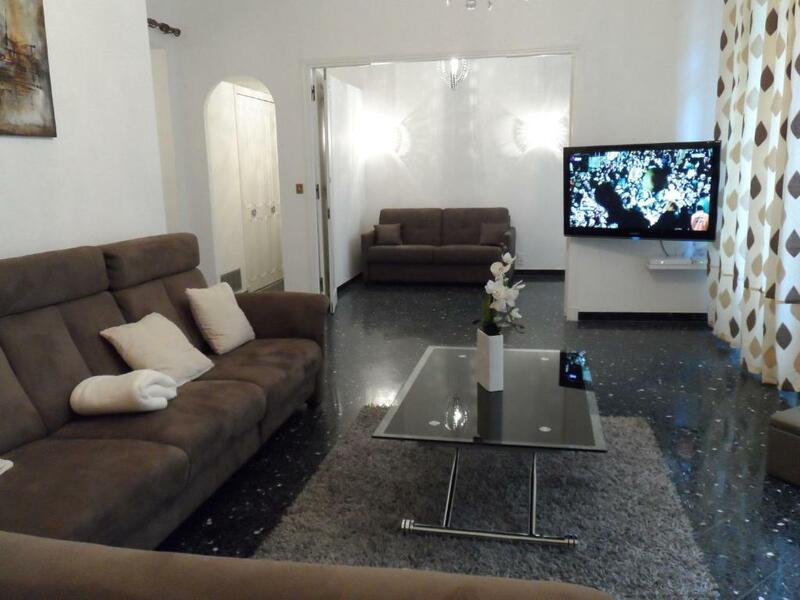 This property is 3.7 miles from Allianz Riviera Stadium. One of our bestsellers in Nice! This property is 12 minutes walk from the beach. 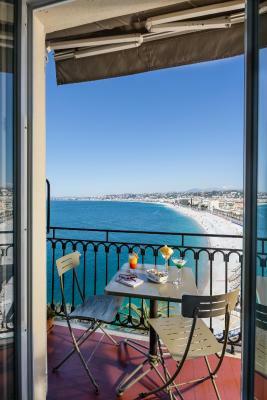 Centrally located, the Hotel Star is just a 10-minute walk from the old town, Promenade des Anglais and the beaches. It is surrounded by restaurants, shops and activities. Free Wi-Fi is available throughout the hotel. This property is 2 minutes walk from the beach. 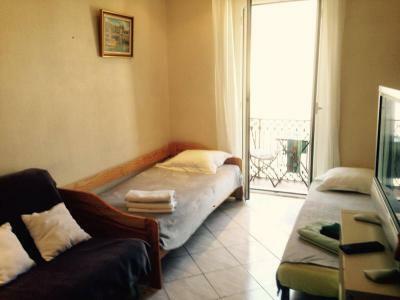 Situated in Nice, just 0.7 miles from MAMAC, Le Souvenir provides accommodation with free WiFi. The air-conditioned accommodation is 3.7 miles from Allianz Riviera Stadium. 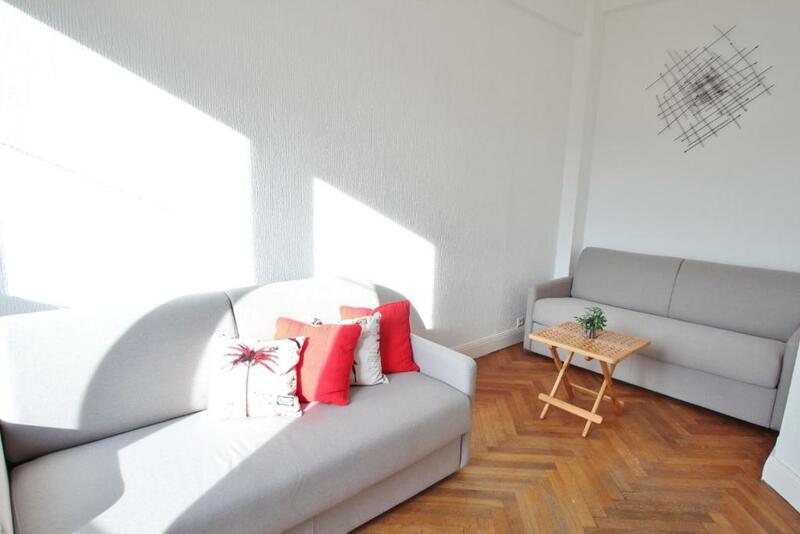 This apartment comes with heating, a washing machine and a kitchen with a fridge and a microwave. This property is 5 minutes walk from the beach. 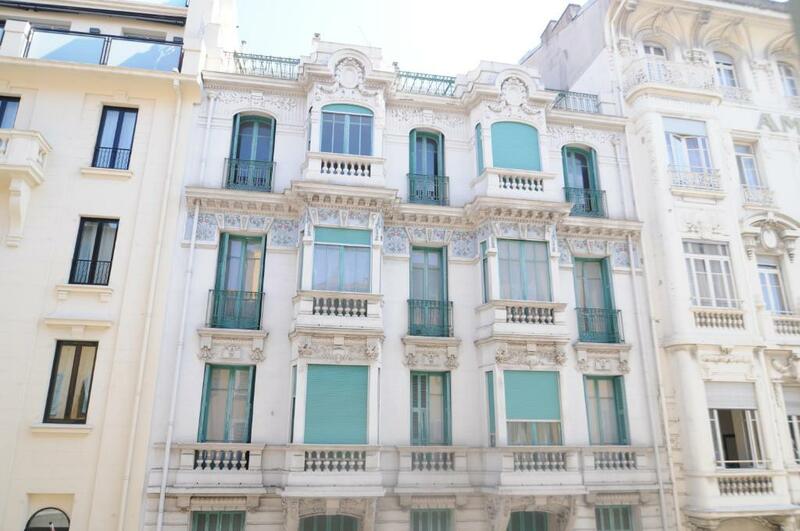 Riviera home-LE ROSSETTI SALEYA is located in Nice. Free WiFi is provided. 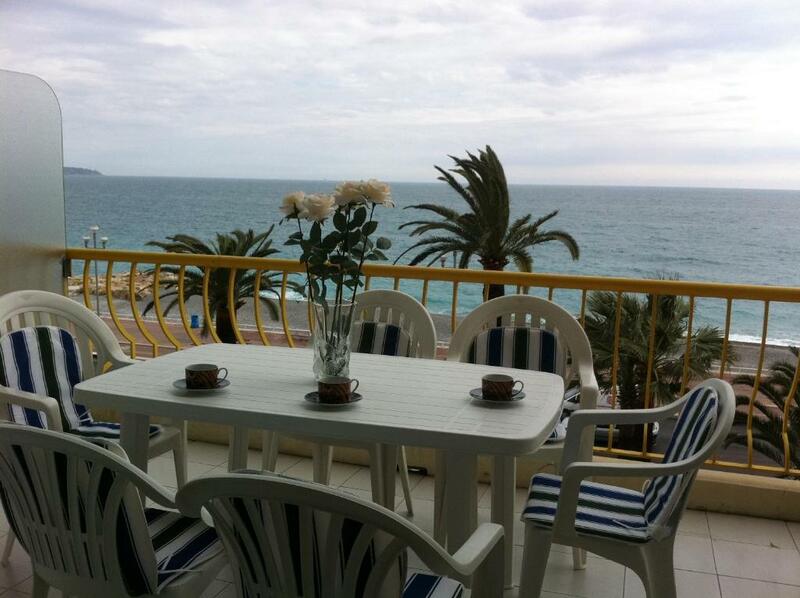 Offering free WiFi in the rooms, Villa Bellabé is a bed and breakfast located in Nice. Breakfast including homemade cakes is served every day. The property is 0.9 miles from The Promenade des Anglais. 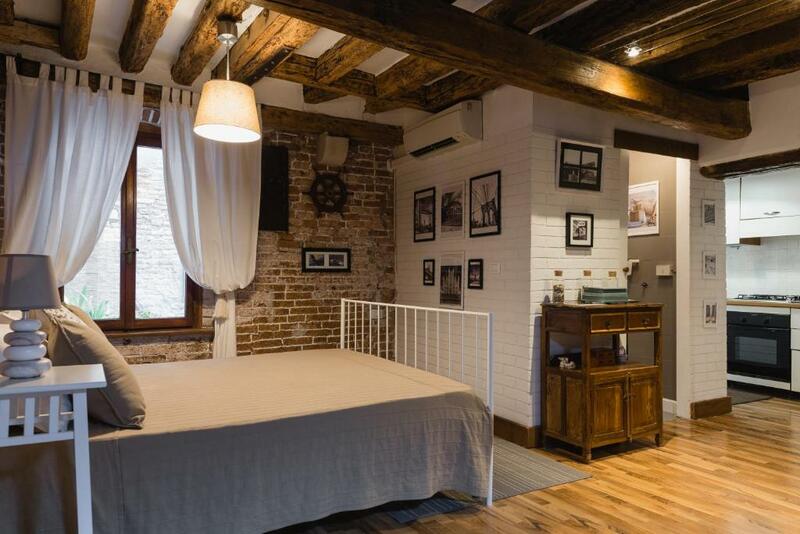 Located in Venice, Appartamento al Ghetto Vecchio is a self-catering accommodation with a flat-screen TV, air conditioning and a washing machine. 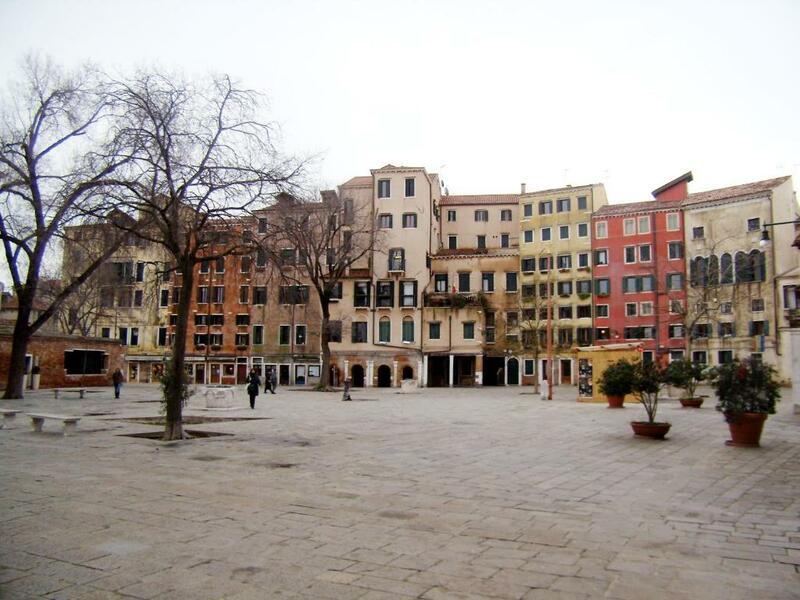 Venezia Santa Lucia Train Station is 10 minutes' walk away. One of our top picks in Venice. 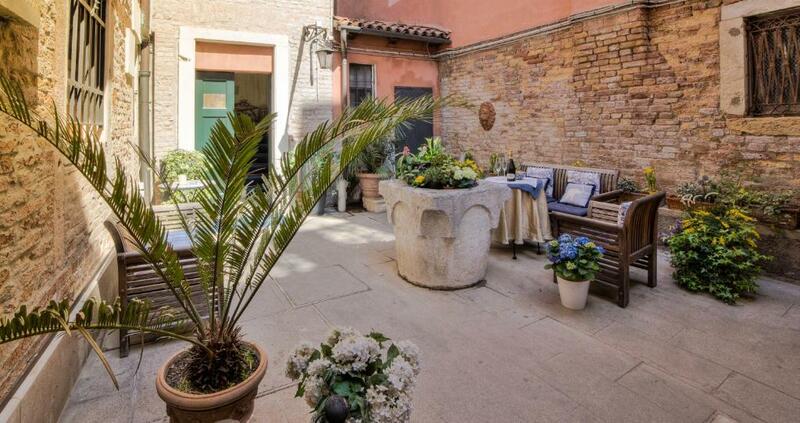 Ca' della Corte is a beautiful, 16th-century building with its own courtyard. 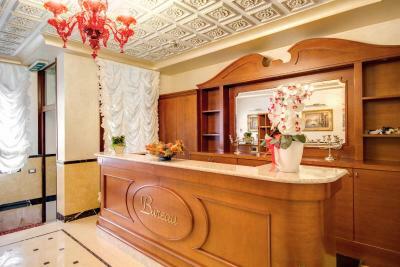 It is a 5-minute walk from the car park and bus station in Piazzale Roma and within 10 minutes' walk from Bacino Stazione Marittima. One of our top picks in Venice. Domus Cavanis is set 100 yards from the Galleria dell'Accademia and a 5-minute walk from the Peggy Guggenheim Collection. Rooms are air conditioned and have a TV. La Galleria features non-smoking accommodation. This air-conditioned apartment comes with heating, a wardrobe, a seating area, and a kitchen with a fridge and a dining table. 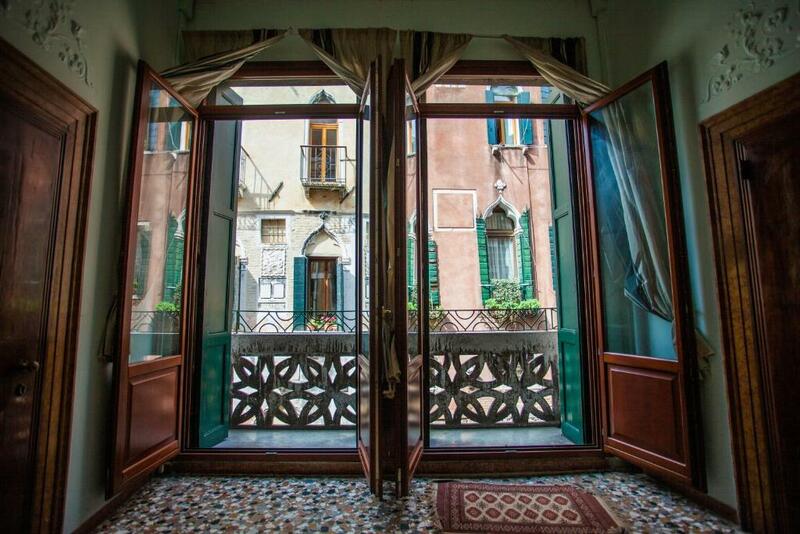 S.Giorgio Arsenal Suite offers accommodation in Venice, 650 yards from Basilica San Marco and a 9-minute walk from Piazza San Marco. The property features city views. One of our bestsellers in Venice! 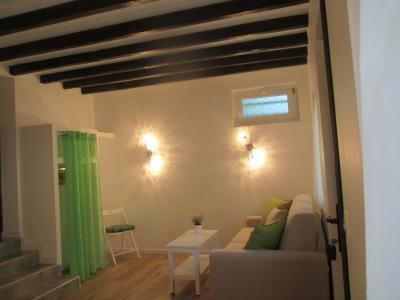 Located in Venice, Youthvenicepalace San Marco has simply decorated rooms and a shared lounge. St Mark Square is reachable in 2 minutes' walk. 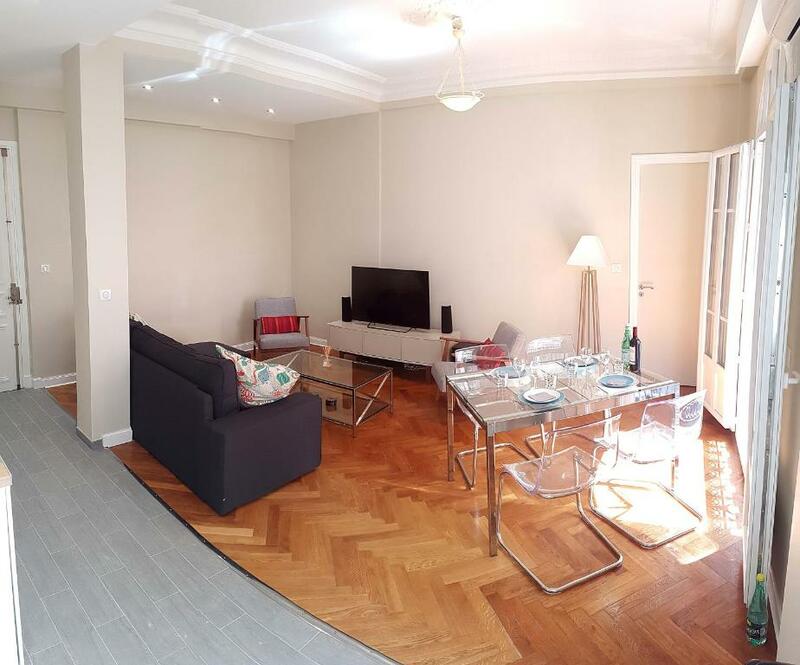 Located 0.7 miles from MAMAC and 3.7 miles Allianz Riviera Stadium, Apartment Escurial offers accommodation with a kitchen in Nice. This apartment is 750 yards from Albert 1st Gardens. 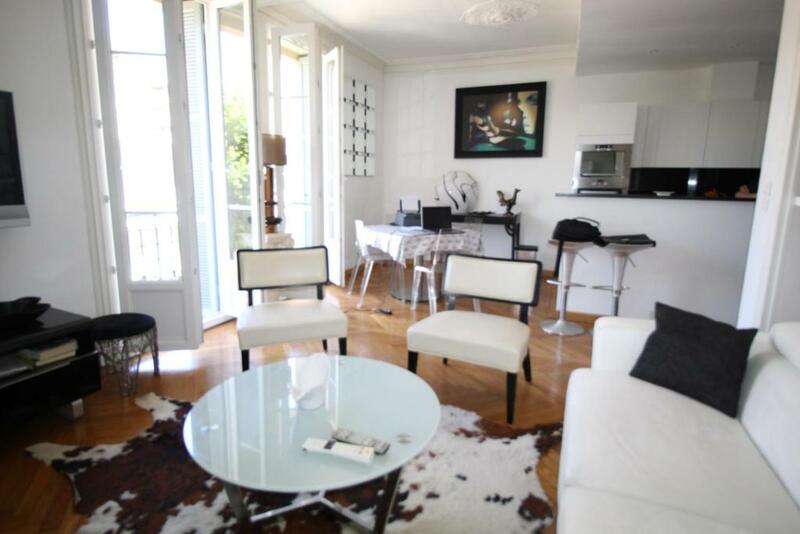 Offering free WiFi and city views, Appartement Résidence Riviera is an accommodation situated in Nice. Guests have a private terrace. This property is 11 minutes walk from the beach. 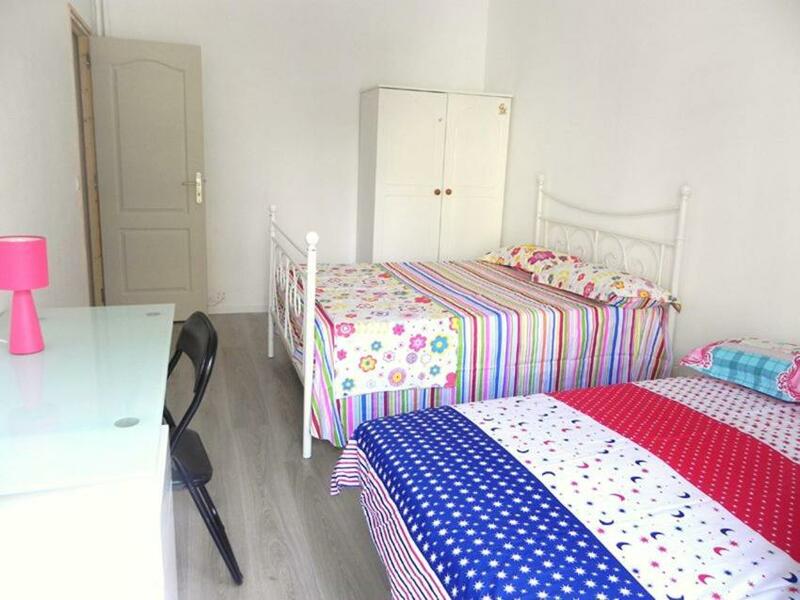 Located in Nice, 0.6 miles from MAMAC and 3.7 miles from Allianz Riviera Stadium, Centre, deux pièces, calme, terrasse plein sud offers free WiFi. This property is 1,000 yards from Massena Square. This property is 1 minute walk from the beach. Set on the seafront in Nice's Old Town, Hotel Suisse is an Italian-style hotel offering a partnership with a local private beach, where meals and beverages can be enjoyed for an additional charge. Guests can access the private beach for a discounted rate. This apartment comes with heating, a wardrobe, a washing machine, and a kitchen with a fridge and a microwave. One of our bestsellers in Nice! Featuring free WiFi, Nice Centre, Garibaldi square offers a homestay in Nice, 350 yards from MAMAC.